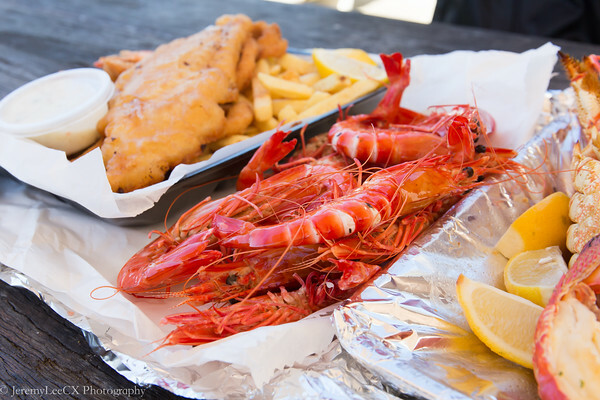 During the last day of our Brisbane instalment, we headed out in the morning for an authentic local seafood brunch. 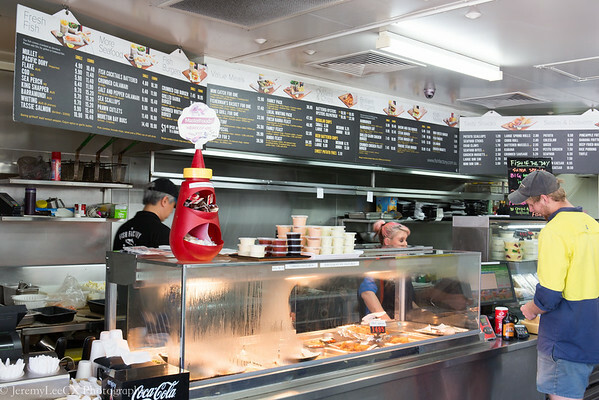 We drove 20 mins from our apartment (Meriton Serviced Apartment - Brisbane on Adelaide Street) towards Lytton Road, home to the Fish Factory Morningside. 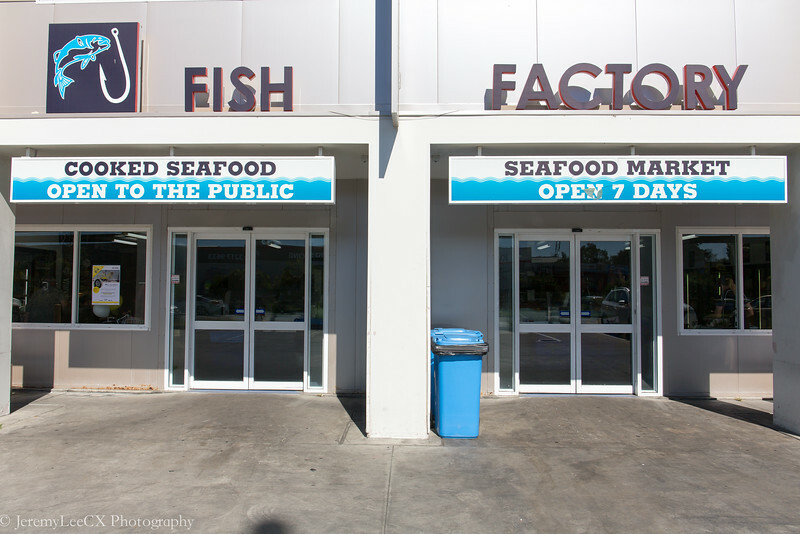 This Fish Factory is not as big as the one at Sydney and is a stand-alone seafood company that sells not just fresh catch of the day, but they also feature a cafe bistro that sells freshly cooked seafood such as Fish & Chips. They would also grill and cook your fresh seafood. 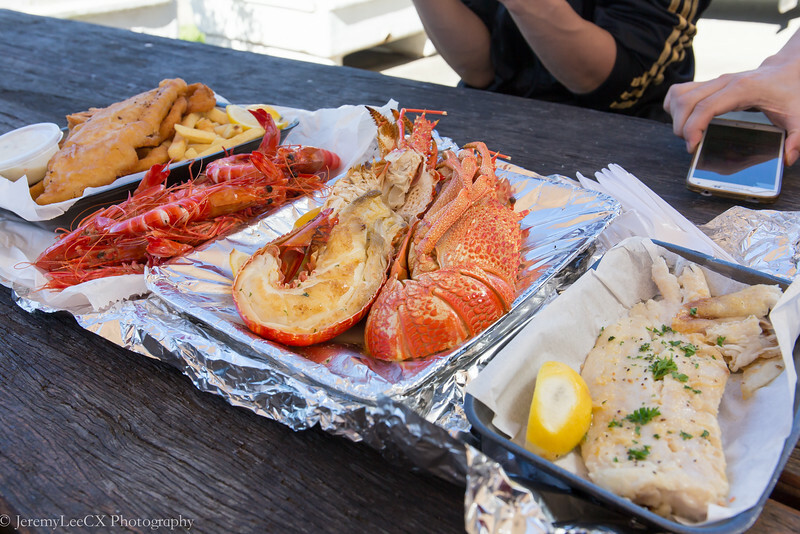 The 4 of us ordered 1 large lobster, a serving of large tiger prawns, fish and chips, grilled oysters, grilled abalones and grilled dory for a total out of pocket damage of approx AUD 100. Pretty reasonable! 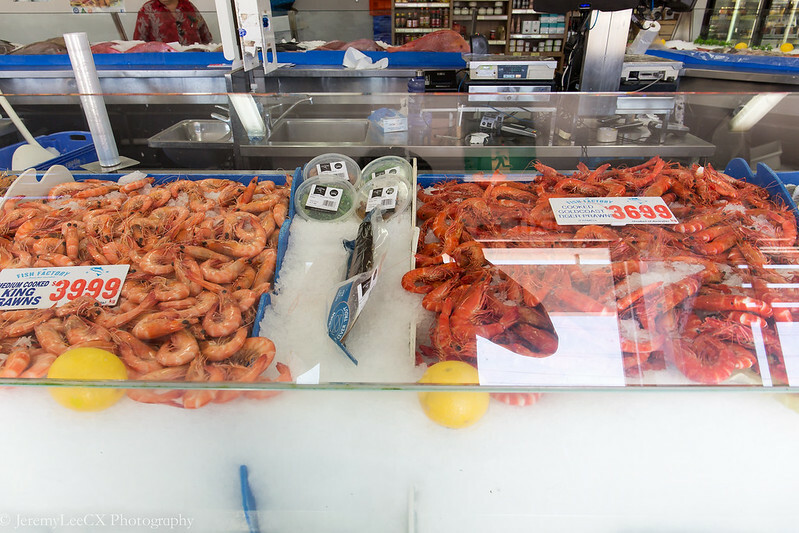 Everyone were in love with the prawns, they were sweet in nature but had that slight salty sea salt taste which according to the staff was due to the fact that the prawns were caught and immediately cooked with boiling hot salt water on the boat before they were delivered to the fish factory. 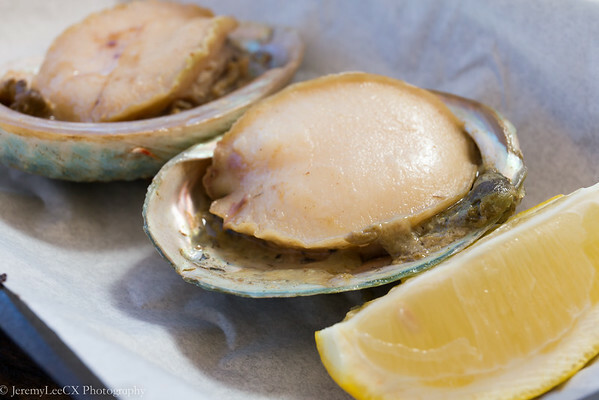 The abalone is not chewy at all and is definitely something different from your usual canned offering. It is sweet, juicy and nicely grilled! 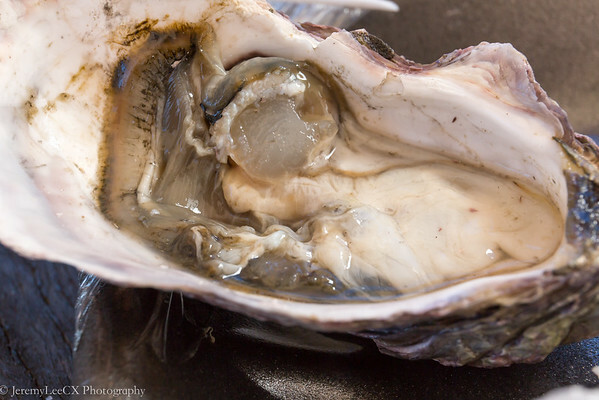 Sitting by the factory, along the road as the cool river air breeze passes us, enjoying fresh local sea produce cooked in a no-fuss simplistic manner is just one of the many simple enjoyment of life.